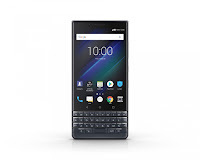 The BlackBerry KEY2 has been launched in June 2018 and only 2 month now its lighter version in here. 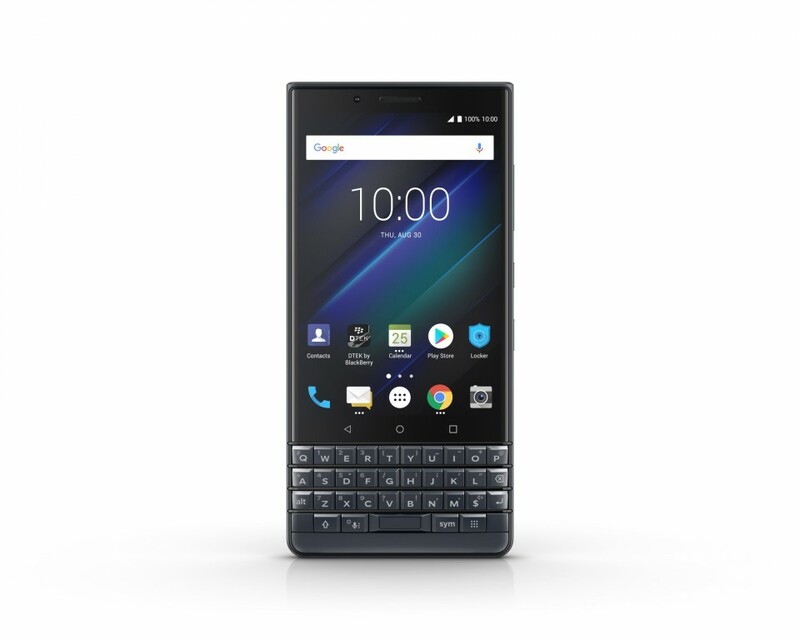 Key2 was well-received by the Android community, especially by the business users throughout the world. 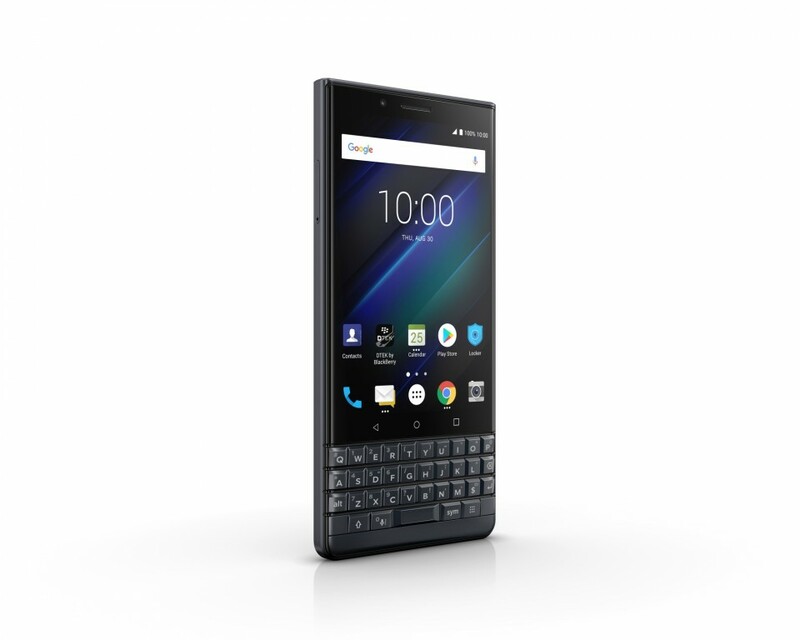 However, we can't overlook the fact that the KEY2's price tag is a little off for the hardware it offers. 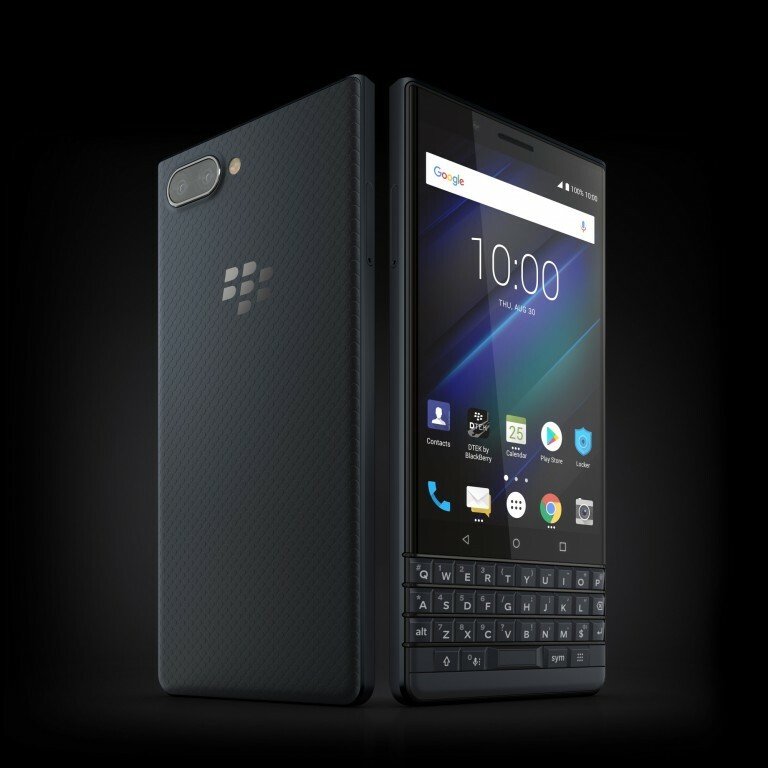 So here's where the BlackBerry KEY2 LE comes into play - a slightly toned-down version of the original while retaining the iconic features that made the KEY2 a great business-oriented device. 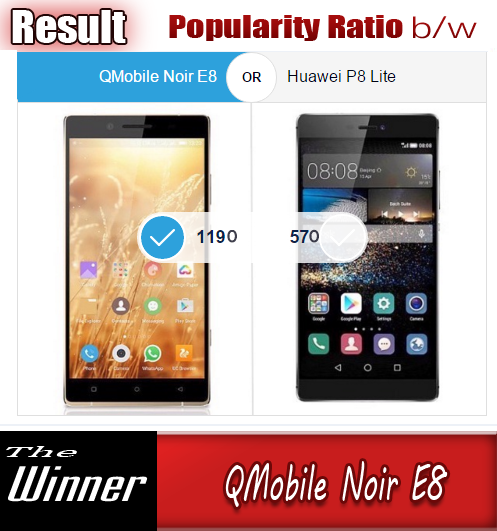 On contrary to the original's Snapdragon 660, the "lite" version settles for the Snapdragon 636 chipset paired with 4GB of RAM and either 32 or 64GB of internal storage. The support for hot-swappable microSD is here to stay. The display is standing at 4.5" featuring the same resolution as the standard model - 1080 x 1620 with 3:2 aspect ratio. It's further protected by an unnamed version of Corning's Gorilla Glass. 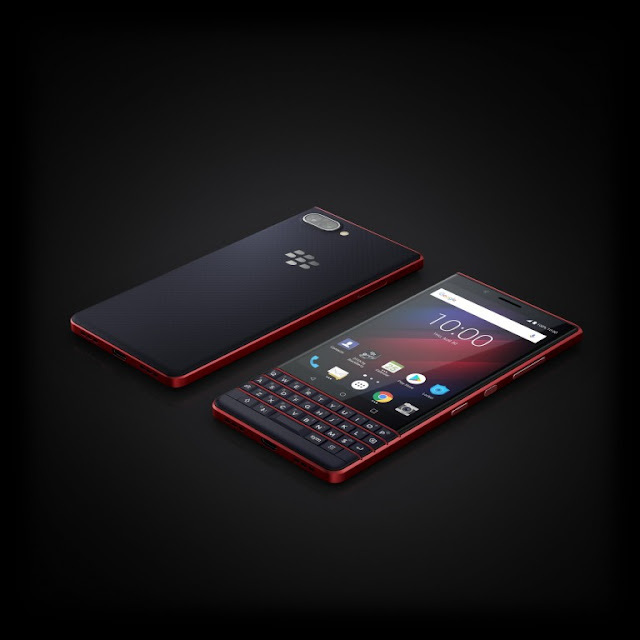 KEY2 LE users will have to settle for is the camera setup on the back. 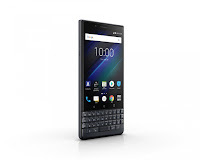 While the standard KEY2 variant features two 12MP units, the LE model comes with a 13MP main sensor and 5MP secondary one for depth sensing. This means no telephoto capabilities. 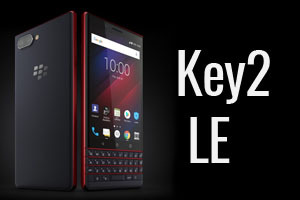 Even though the KEY2 LE comes with a smaller 3,000 mAh battery compared to its more expensive sibling, the company claims the handset is built with endurance in mind. 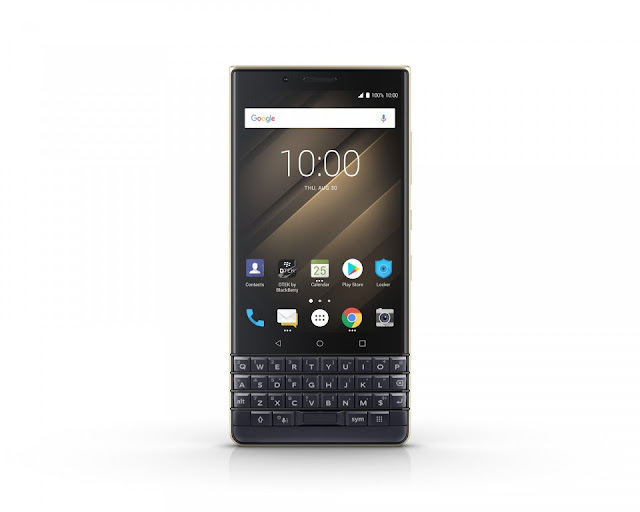 For instance, the KEY2 LE should last for at least 22 hours of demanding use while smart notifications will let you know if it's time to charge your handset depending on your previous charging patterns. It will also warn you if the battery won't last depending when taking your calendar schedule into account. 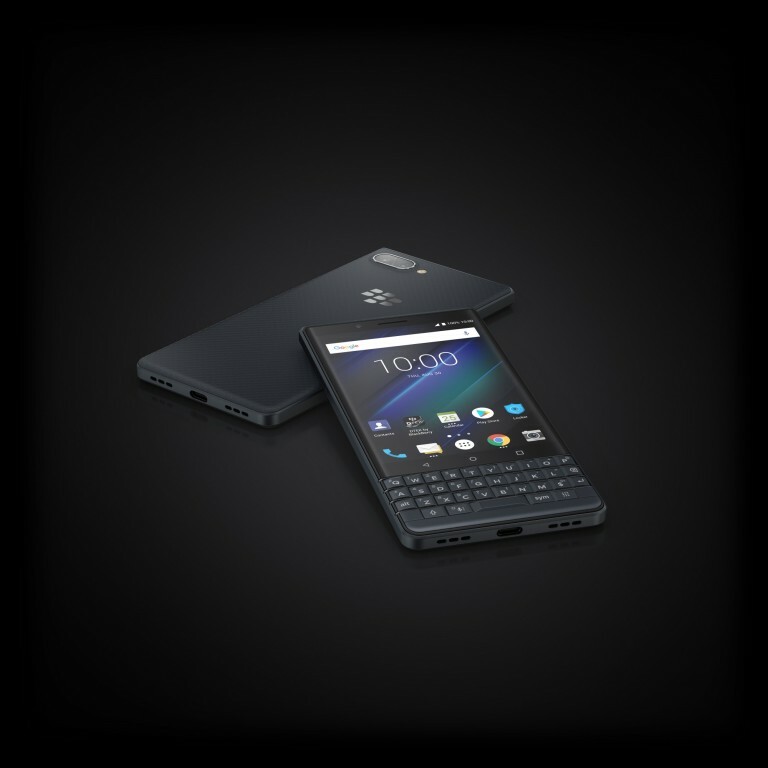 Availability dates are yet unknown but will hit the global market for sure. The starting price for the 32GB storage variant is more than acceptable considering the full-fledged version's asking price - $399 for the US, €399 for the EU, £349 for the UK and CAD 519 for Canada. 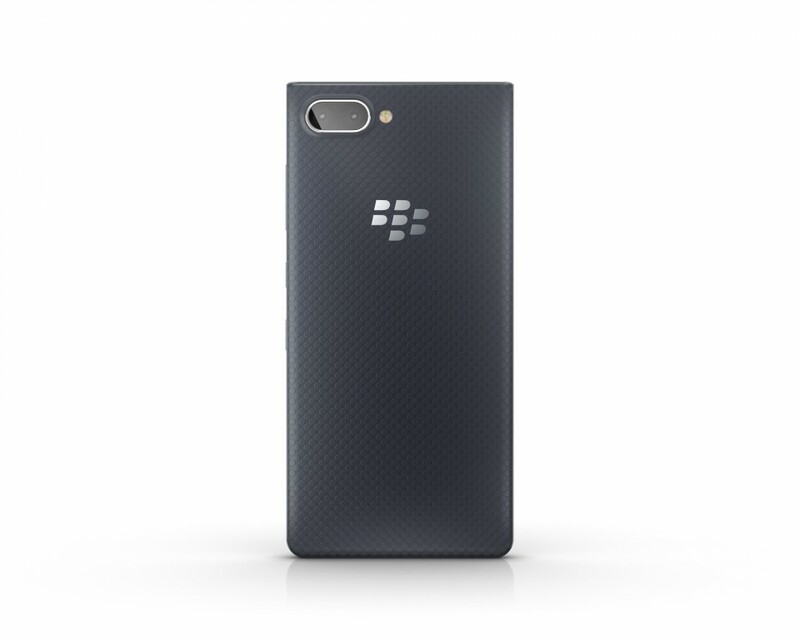 The 64GB variant will sell for $449, €429, £399 and CAD 579, respectively.